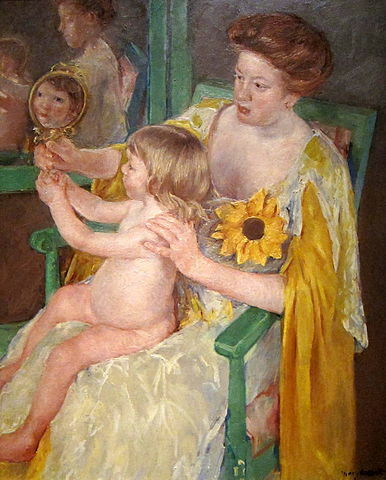 This weekend I hope you all enjoy Mother’s Day. Whether being celebrated or celebrating the women in your life who have been role models, I hope relaxation and enjoyment are on your agenda this Sunday. 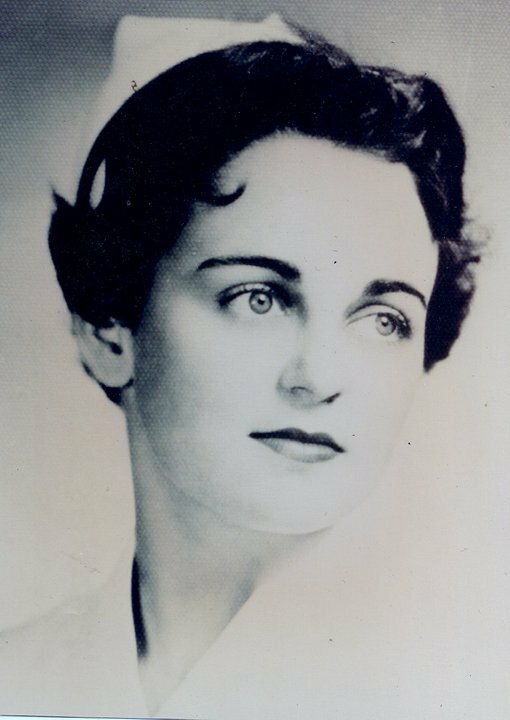 This is my first Mother’s Day since Olivia was born; but it is also the first Mother’s Day since I lost my Mom. It will be a great but bittersweet day I am sure. 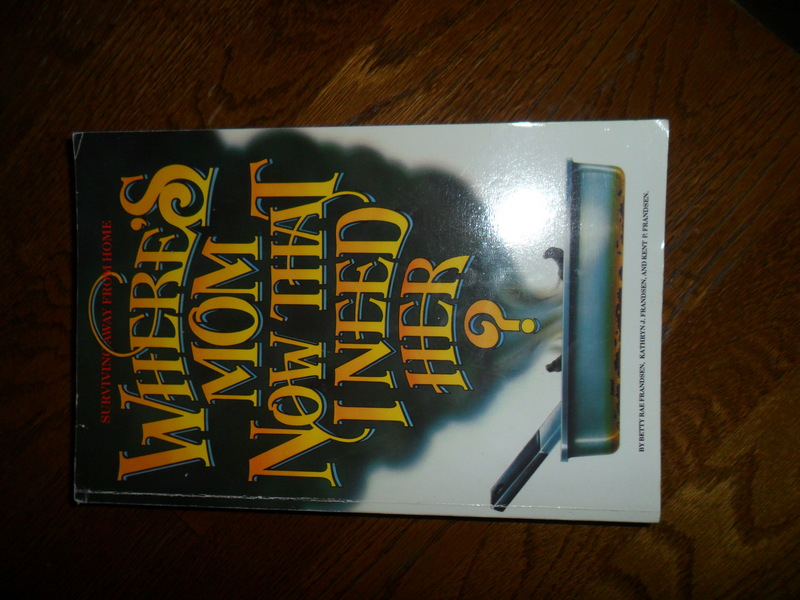 In 1993, my mother gave me this book, Where’s Mom Now That I Need Her? I know the date because she signed it. I was a junior in college at the time. I have lived in six homes since she gave it to me and I have always had it on-hand to reference for so many different reasons. A recipe, how to get a stain out of clothes, how to fix something or clean something. I usually keep it somewhere in the kitchen or on a bookshelf in the living room. I used to call her after I used the book, to tell her that I had a question and this is what the book said to do. She always laughed. I think she was in disbelief that I actually used the book so much (or she was laughing at what little I knew and had to look up.) I will always be glad I have this little how-to encyclopedia and that it will always remind me of my Mom. One day, when Olivia is ready to move away from home, I can give it to her. Besides Mother’s Day, graduation time is also upon us and this is a great gift for someone who is graduating and moving away from home. It is a unique present and something that will be useful in a dorm room or new apartment. For all the women out there who are mothers, grandmothers, foster mothers, aunts, teachers, and nurses who care for children: Happy, Happy Mother’s Day. And Happy Mother’s Day to my Mom. Happy Mother’s Day, Maureen. And Happy Mother’s Day, Mom. 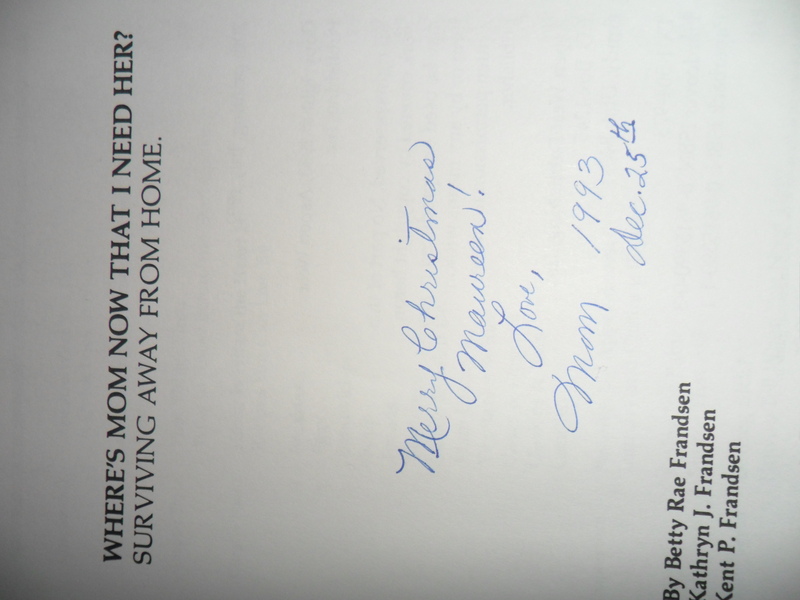 Love how your mom signed books….she was the one who taught me to always do the same! Happy Mother’s Day Maureen, all the mother-Mullins’ and especially Big Diane. Olivia is so lucky to have such wonderful traditions passed down thru you that your mom created. She is bound to be as thoughtful, insightful, and creative as you.